Whenever we envision a world without war, without prisons, without capitalism, we are producing speculative fiction. Organizers and activists envision and try to create such worlds all the time. 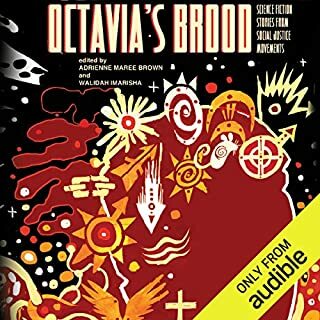 Walidah Imarisha and adrienne maree brown have brought 20 of them together in the first anthology of short stories to explore the connections between radical speculative fiction and movements for social change. The body is where our instincts reside and where we fight, flee, or freeze, and it endures the trauma inflicted by the ills that plague society. 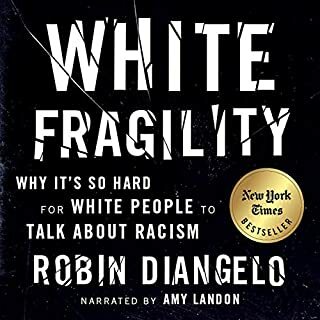 In this groundbreaking work, therapist Resmaa Menakem examines the damage caused by racism in America from the perspective of body-centered psychology. He argues this destruction will continue until Americans learn to heal the generational anguish of white supremacy, which is deeply embedded in all our bodies. Our collective agony doesn't just affect African Americans. White Americans suffer their own secondary trauma as well. So do blue Americans - our police. 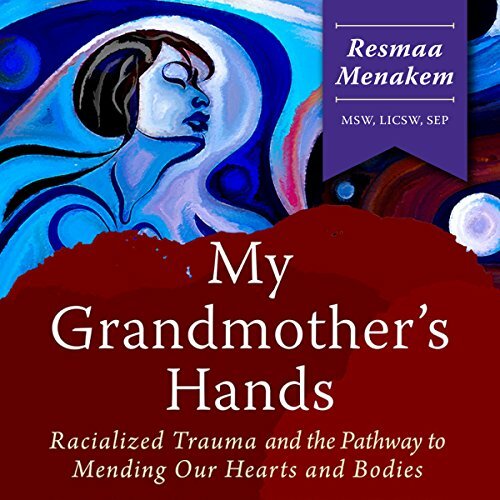 Resmaa Menakem, MSW, LICSW, is a therapist with decades of experience currently in private practice in Minneapolis, MN, specializing in trauma, body-centered psychotherapy, and violence prevention. He has appeared on the Oprah Winfrey Show and Dr. Phil as an expert on conflict and violence. Menakem has studied with best-selling authors Dr. David Schnarch (Passionate Marriage) and Dr. Bessel van der Kolk (The Body Keeps the Score). 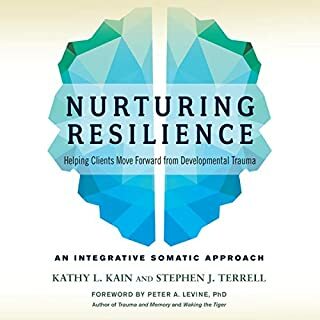 He also trained at Peter Levine's Somatic Experiencing Trauma Institute. 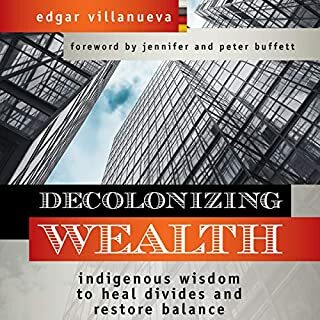 this book will, if humans survive their self inflicted crisis, become one of the cornerstones of our healing -- looking back we will wonder how this basic information, about how human mammals cope and cover up their trauma, about how to restore the body after trauma, was so out of reach of the common people for so long. no more! this book brings what we need to know now. One of THEE best books I have ever read! This book NOT for the faint hearted. If you are open to healing your Soul then read this book. If you live living an unconscious life of pain an hurt and wish to break the cycle of intergenerational pain and harm, then book is for you. Great learning opportunity! Especially for diversity and inclusion efforts. Resmaa shares real life stories that most won't believe. I can’t say enough good things about this book (ask anyone who’s been around me for the past month). 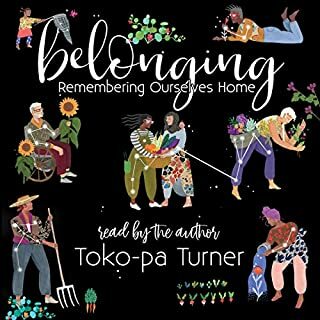 I loved it as an audio because the author does a great job walking us through the exercises (take the time to do them!) and the action steps he maps out makes me aware of growth I need and can do on many fronts beyond dismantling white supremacy. It will help heal trauma of many types. 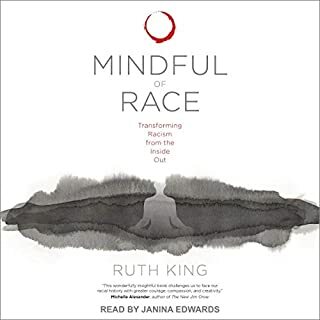 I am reading (listening) to this book for the second time. I am a licensed social worker by profession, but the information presented and its applications for the community at large are tremendous. I HIGHLY RECOMMEND this book!